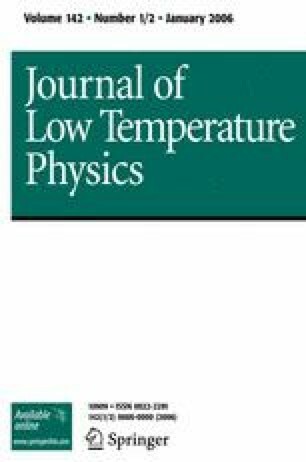 We report the directional tunnelling of the normal metal-insulator-superconductor (NIS) planar junctions fabricated on the a-axis oriented YBCO epitaxial thin films at various temperatures and in different applied magnetic fields. The measured spectra show zero-bias conductance peak (ZBCP) and surprisingly, an anomaly of the ZBCP. The observed anomaly is a relatively sharp peak at zero bias voltage on the top of the broader one. We simulate the experimental conductance curves using the OBTK theory, the d-wave scenario, and taking into account the finite quasi-particle life time. The magnetic splitting predicted by the theory was not observed in our experiment at 4.2K even when the magnetic field is applied up to 6T.